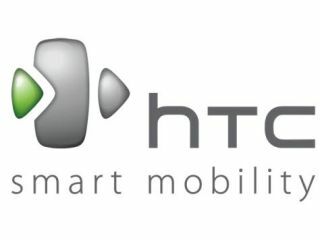 HTC planning another top end Android phone? There's another leak about a new HTC Android phone - but this one will have the world's fastest mobile CPU on board. Rumoured to be one of the first devices to run the new Qualcomm 1.5GHz Snapdragon chip, the new phone has been 'seen' in a new build code over on MobileCrunch. The new phone will apparently be running the latest version of Android (naturally) rumoured to be version 2.2, or Gingerbread. It's also believed to have 4G connectivity, although it's WiMax, which might mean it's only going to be available in the US. We're awaiting further confirmation of this device, which probably isn't going to be seen at MWC, due to the fact HTC seems to want to leak everything it makes miles ahead of launch. If you're into the full source code, then head on over to MobileCrunch to see it in all its glory - it was a real page-turner in our eyes.